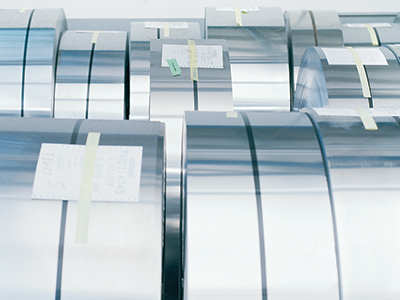 Zapp Precision Strip, a 300-year-old family-owned steel-industry firm, specializes in supplying certified-quality stainless steel and nickel alloy. Its 1100 employees at 14 locations in Germany, United States and China process all strip steel to finished gauge in the company’s state-of-the-art rolling mills, with inventory positioned for rapid turnaround time. See also: Zapp Precision Strip, Inc.